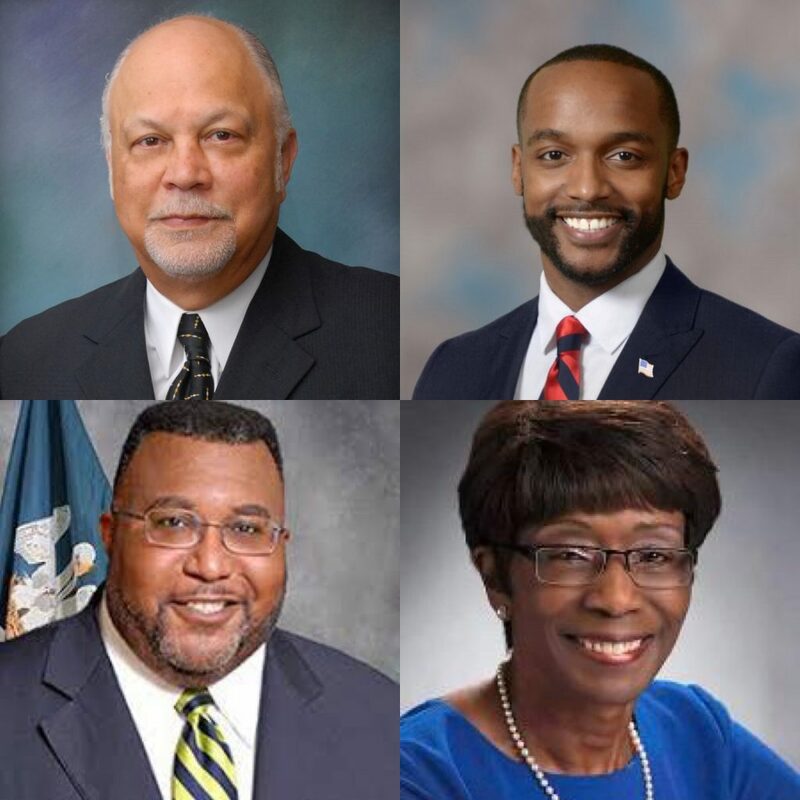 Sunday, June 10, 2018 … 10:09 A.M.
With just under six weeks to go before official qualifying for Shreveport mayor – July 18, 19, and 20 – top candidates who have publicly announced their campaigns are Democrats Adrian Perkins and Mayor Ollie Tyler, and Republicans Lee O. Savage and Jim Taliaferro. 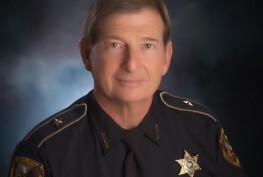 Recent law school graduate and Jefferson Parish Deputy Sheriff Ray Smith has also announced, and others mentioned are restauranteur John Paul Young, and Ken Krefft, long-time commenter on things local and state. While there may well be surprise qualifiers, easily the most notable box not yet checked is who will represent the Cedric Glover side of Shreveport’s black-majority street. For decades, State Senator Greg Tarver has bossed one side of that street, with the other long in the hands of Louisiana State Representative Alphonse Jackson, now deceased. His successor has been the political partnership of daughter Lydia Jackson and ex-Mayor Cedric Glover, now a state representative. Given that mayoral candidate Adrian Perkins is more than merely “close” to Tarver, that box in this race is checked, but such is not yet so for either Glover or his long-assumed stand-in, Caddo Commissioner Steven Jackson (not related to Lydia Jackson, to my knowledge). Some sources assume that Mayor Tyler is, in practical and political fact, that stand-in, but a recent newspaper op-ed by Glover, highly critical of Tyler, says otherwise. Notably at issue, too, is that local political strong arm Lynn Braggs directed the mayoral election campaigns of both. Regardless – given a supposed federal investigation of Braggs and others – sources tell me there is no longer any “Glover-Tyler” anything. A now infamous political playground and campaign finance wellspring for all three has been the city’s Architect & Engineering Selection Committee. Any investigation of City Hall would necessarily probe those relationships. Perhaps bearing witness to the heat now on Tyler, Glover and Braggs, the latter is now said to have jumped political ships, and is at work for the Tarver, which is to say Perkins, campaign. All that considered, analysis of this campaign focuses attention on the Tarver vs. Jackson-Glover battle in Shreveport’s black community. 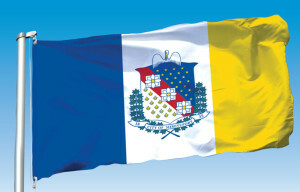 Alphonse Jackson held his state representative seat for twenty years, 1972 through 1992. Lydia Jackson served in the state Senate from 2004 to 2012, politically paired-up with Glover in broad opposition to Tarver. 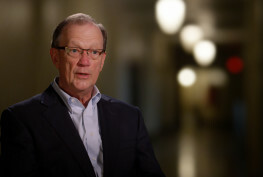 Since 1975, Tarver has been elected to the Caddo Parish Police Jury (now Caddo Parish Commission), Shreveport City Council and Louisiana Senate District 39, to which he has been elected six times: 1983, 1987, 1991, 1995, 1999 and 2011. In 2003 and 2007, Lydia Jackson was elected to that senate seat, but in the 2011 heads-up race between the two, Tarver won in a run-off, 52.5% to 47.5%. Tarver and brother-in-law Floyd Kirksey were later involved in a Shreveport City Hall deal concerning Nationwide Parking of Shreveport and its contract for services at Shreveport Regional Airport. According to KTBS Television News (SEE link below) Tarver was paid $42,000 by Nationwide between September 2005 and March 2010. Tarver did not serve in any elective office between 2003 and 2011.